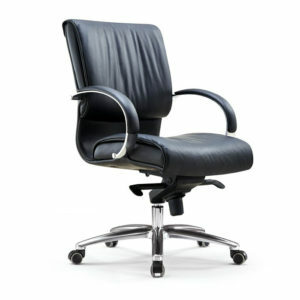 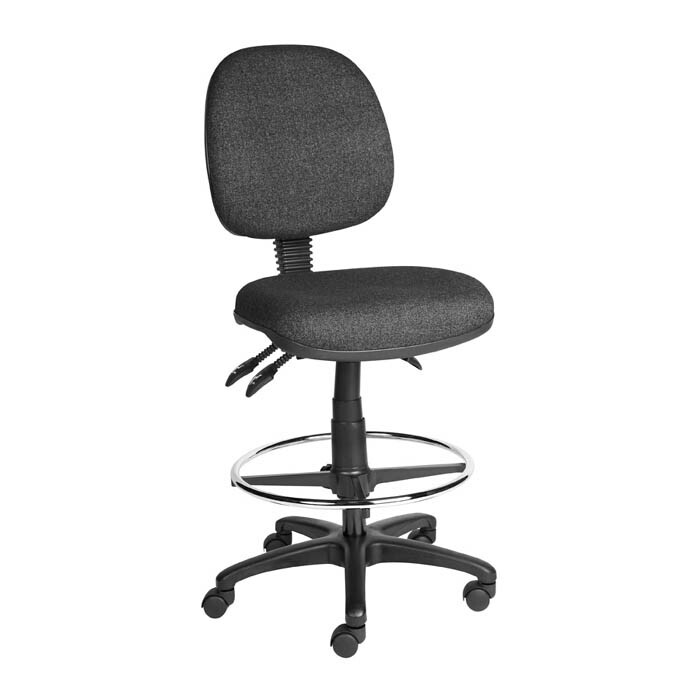 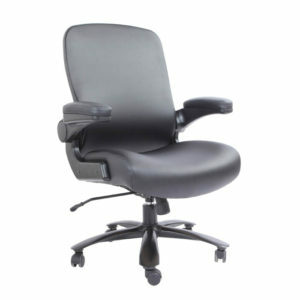 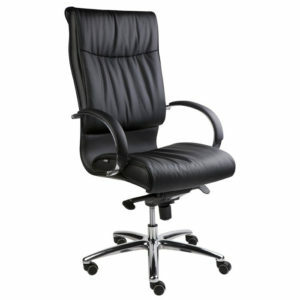 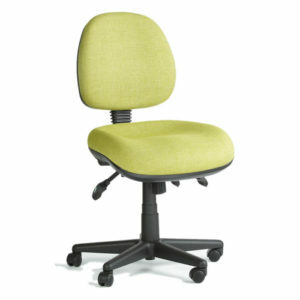 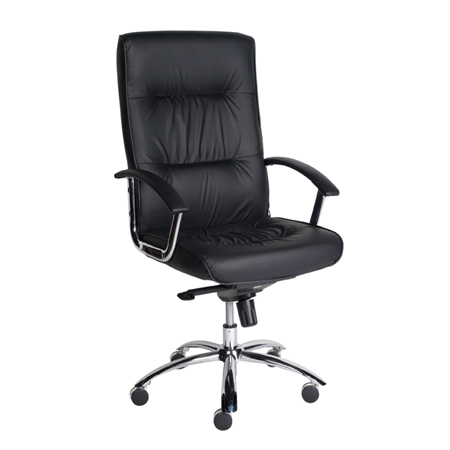 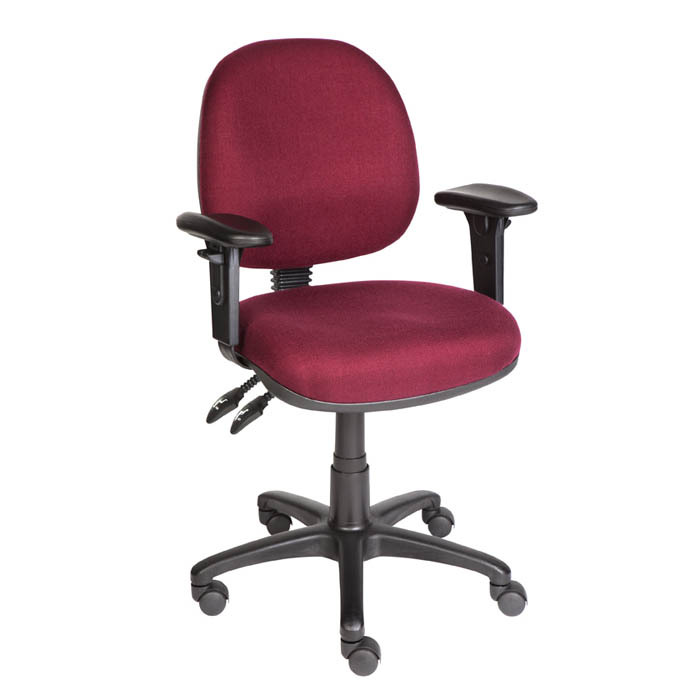 Ergo clerical chair with back tilt and height-adjustment, 2 lever mechanism. 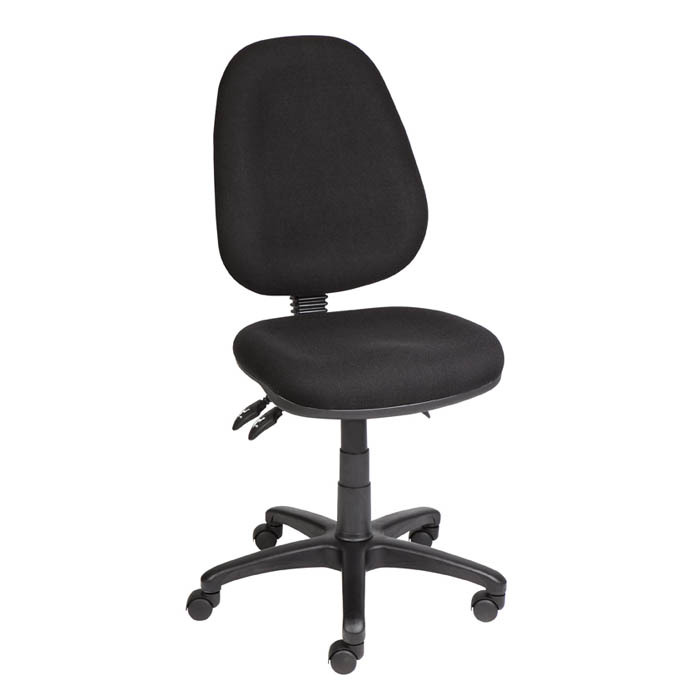 Available in medium and high back versions, with or without arms. 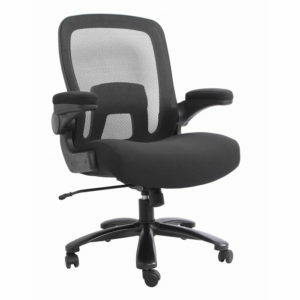 AFRDI certified.